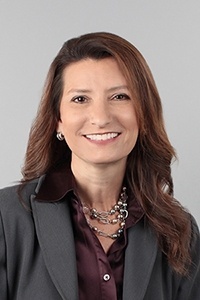 Karen Frisella has been named the new Vice President of Claims for NORCAL Mutual, and joins NORCAL Mutual’s senior management team, reporting directly to the chief executive officer. She takes the helm of the claims department from PaulGabel, who has announced his intention to retire at the end of the year. A.M. Best Company, the most widely recognized rating agency for the insurance industry, has reaffirmed an “A” (Excellent) rating for NORCAL Mutual Insurance Company for its financial strength and stability. NORCAL Mutual shares this rating with its subsidiary companies Medicus Insurance Company and PMSLIC Insurance Company.